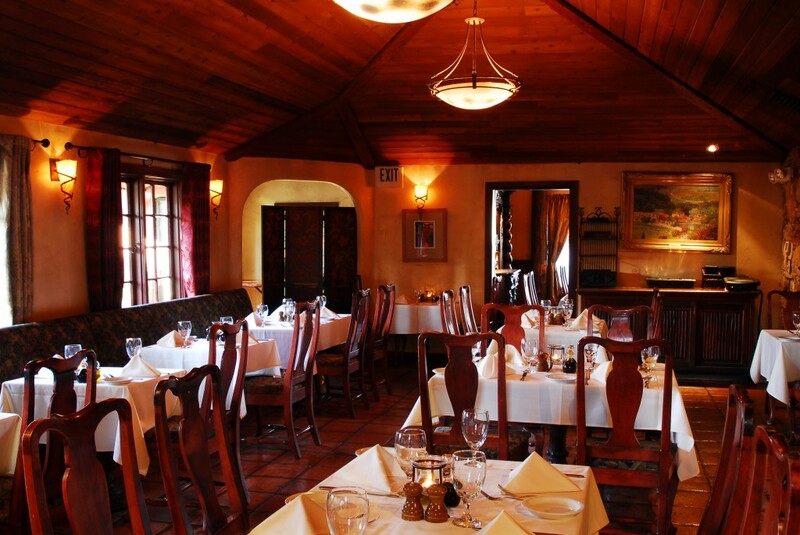 The Middle Dining Room provides an inviting, comfortable fine-dining experience. 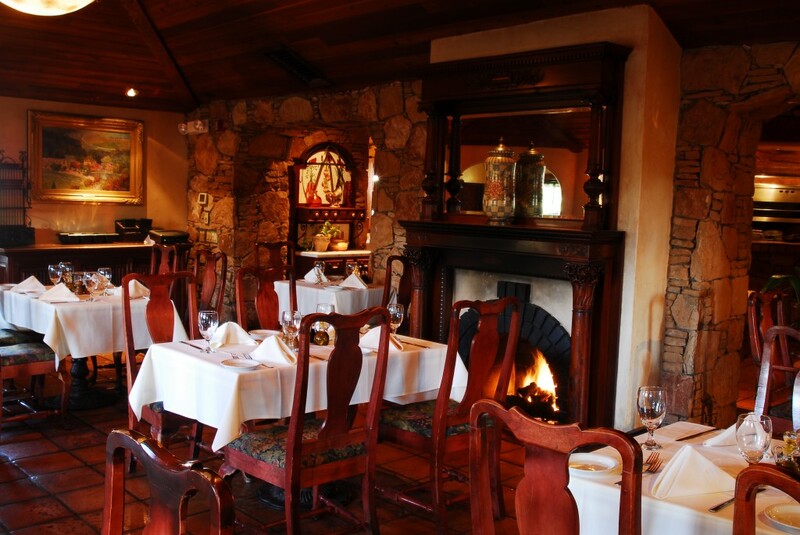 With a running fireplace and candle-lit tables, this handsome room exudes both warmth and elegance. 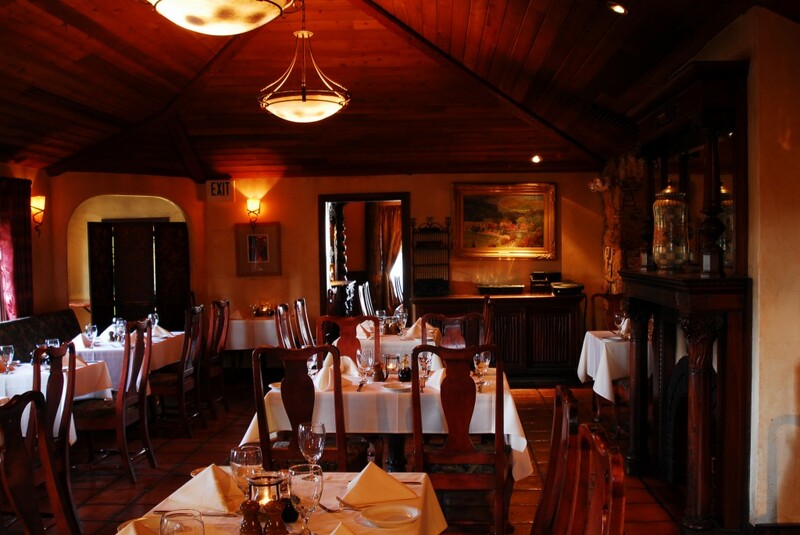 Here, you can engage in conversation with those closest to you in the softness of the fire’s glow. 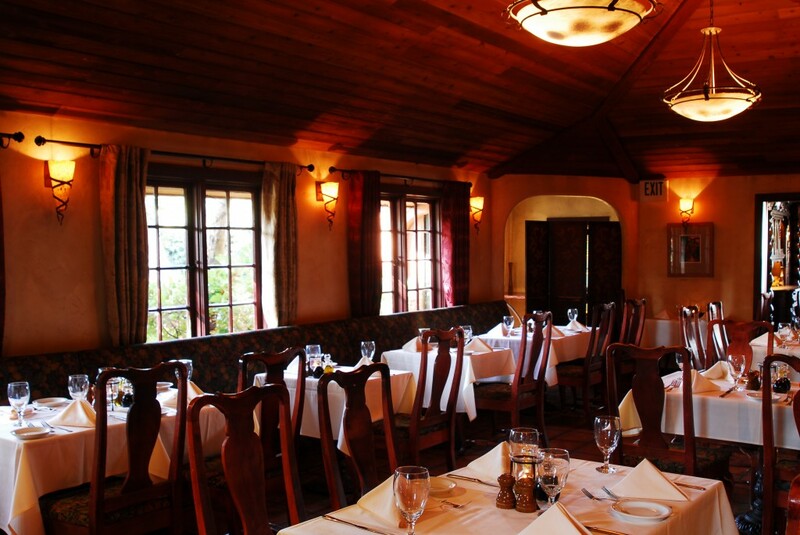 Come to the Middle Dining Room at Tuscany for a relaxing, romantic dinner, or a cozy outing among fast friends.